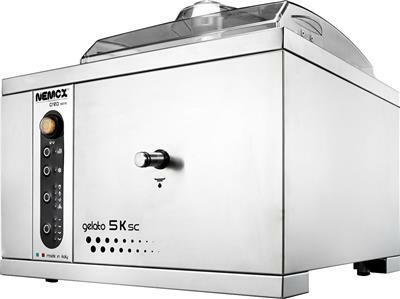 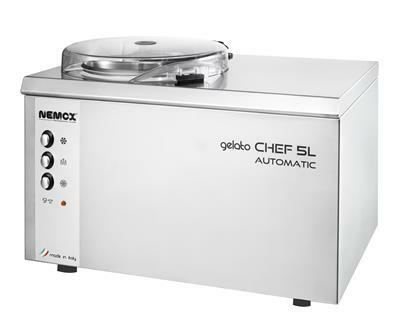 Nemox® GeLato 5+5 Twin crea Equipped with sophisticated software which manages its functions. 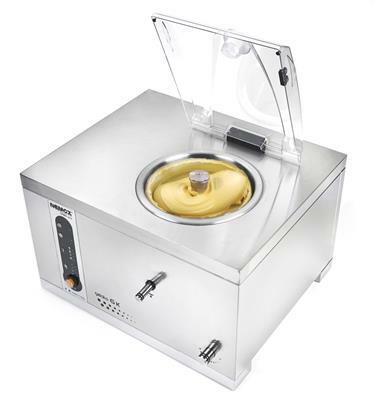 In addition to the normal manual function, the operator have at their disposal: 4 Specific production programs (Gelato Classico - Semi-Soft Ice Cream - Granita – Shock freezing). 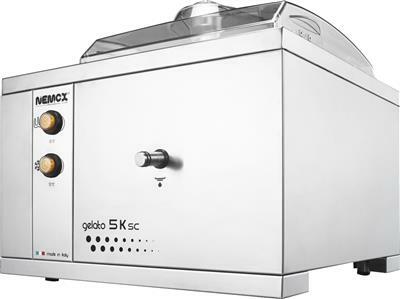 4 Specific storage programs selectable depending on the different needs and characteristics of the product. 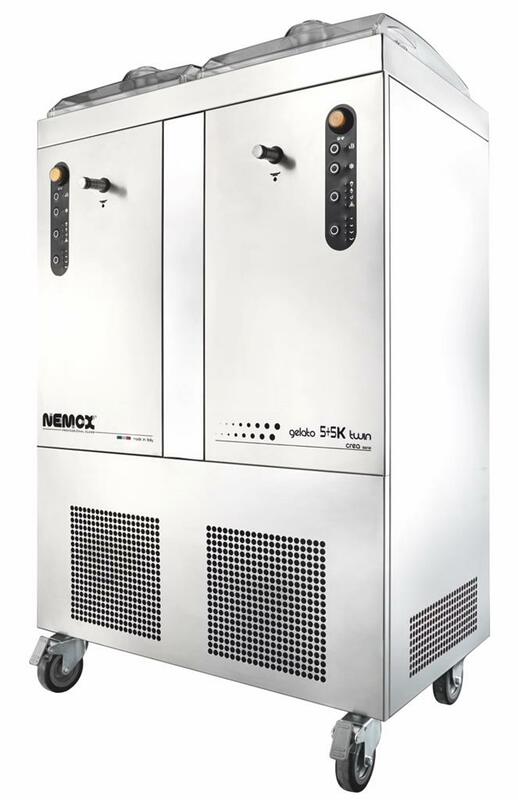 These automatic programs, as well as ensuring the best results, make the machine completely autonomous, leaving the operator free to focus on other tasks.